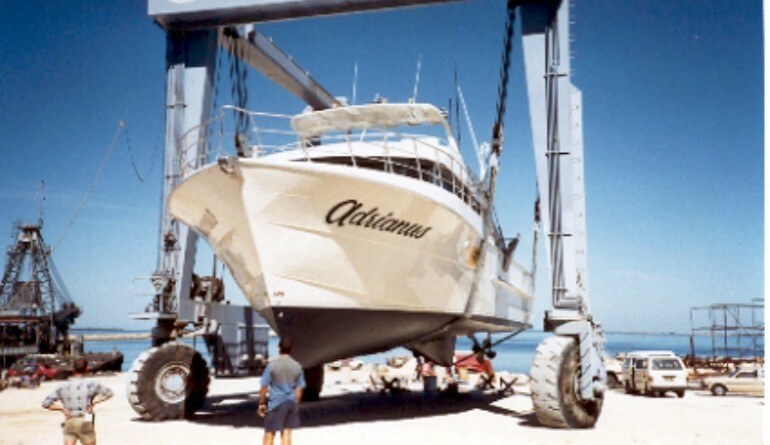 Custom designed in 1994 for Lou Michielsen, the “Adrianus” (Named after Lou’s father) has been the envy of the fleet wherever she is based. 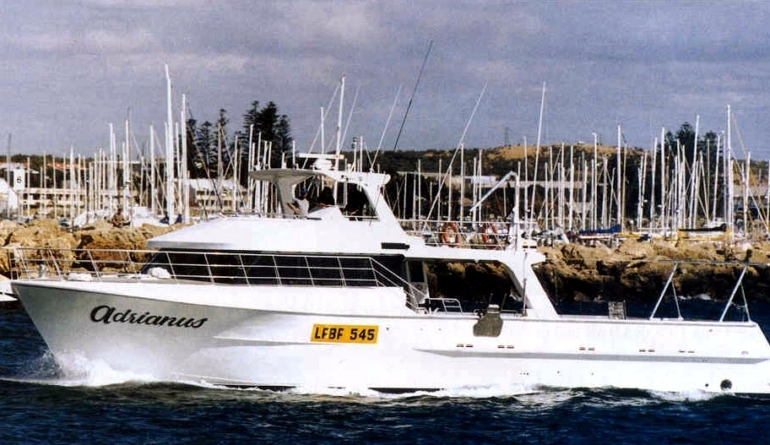 Originally fishing out of Broome W.A., she is now based as a long liner in New South Wales. One of Gavin Mair’s magical creations. 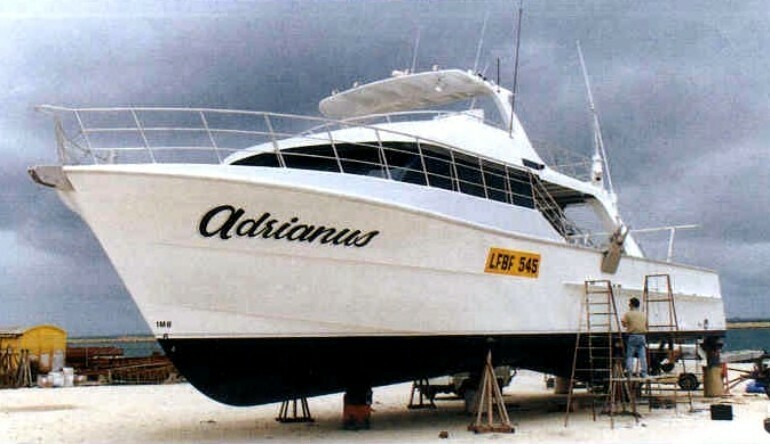 This vessel delighted owner and designer alike. What a looker!!! 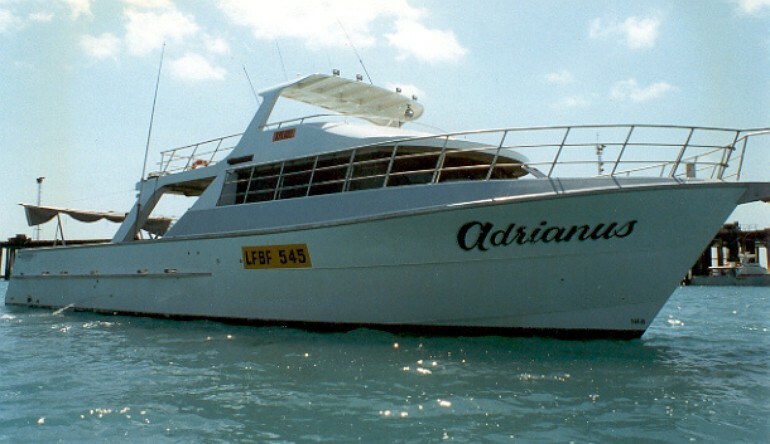 and she performs with an unrivalled level of economy due to the sensible continuous rated engine selection by owner Lou in conjunction with the designer. 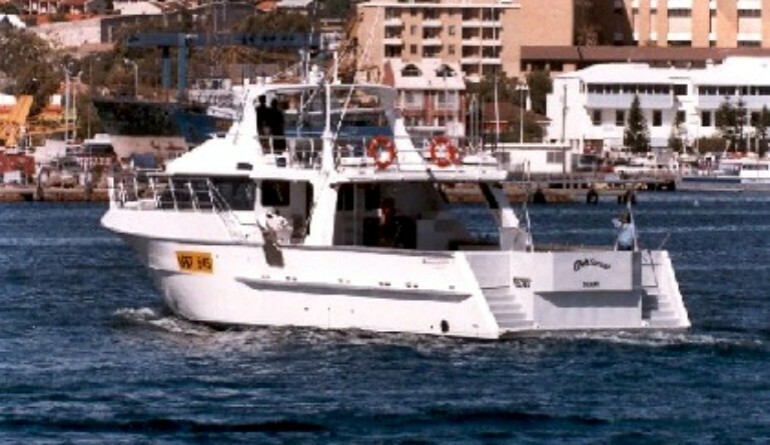 Started life as a trap fishing vessel with a dual charter license, for the Kimberley region of the North West of Western Australia. Converted to long line due to license change.